Holders to keep your socks in place on the pitch. 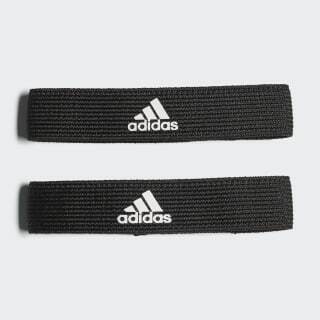 When the going gets tough, these holders help keep your football socks and shin guards in place. 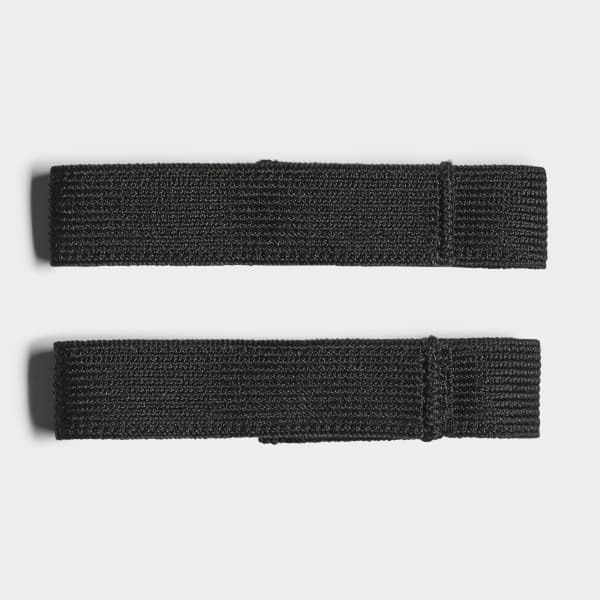 Less fiddly than using tape, they have hook-and-loop closures that can be easily fastened when you're on the move. Their narrow, lightweight design means you can forget about them and concentrate on your game.